Olive Gold Baetis Nymph is simple and efficient. These days a lot of tiers complicate the tying process. Ok, it is fun to tie more and more complicate patterns and variants. But simple flies are still the best flies. I love to tie a fly like this one. It is easy, simple and takes 3min with all tying materials ready prepared. 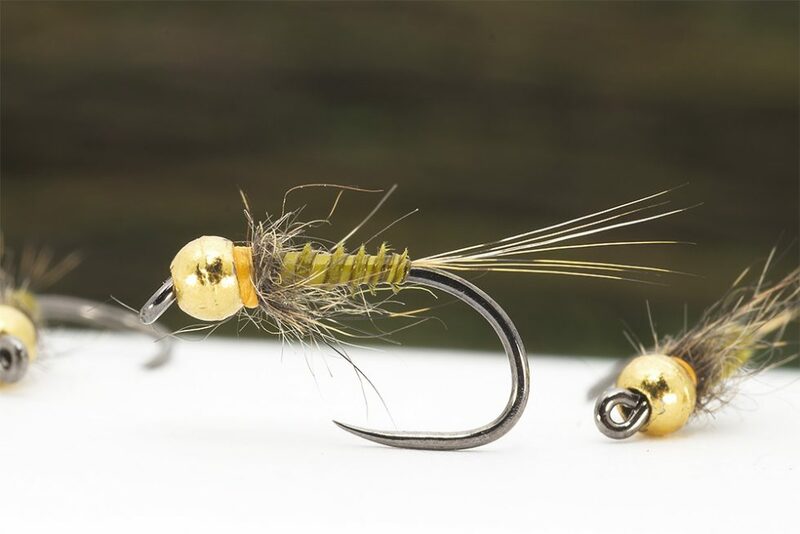 I recommend this gold olive baetis to be used on a dropper in hot Summer days especially when is cloudy outside and late in evenings , works great!